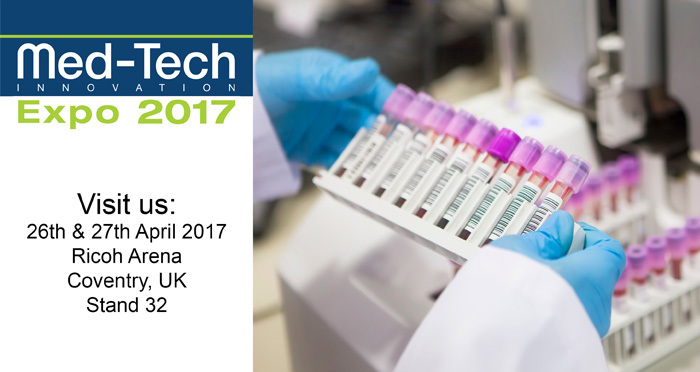 Reliance Precision Limited will be exhibiting its latest standard and catalogue+ capabilities at Med-Tech Innovations 2017, the medical device event, to be held at the Ricoh Arena, Coventry, UK from 26th – 27th April. Med-Tech Innovation Expo brings Med-Tech industry connections alive, and provides a unique platform for you to do business. The exhibition showcases more than 130 companies that are supply chain experts to the medical technology industry. A diverse range of products will be featured including intelligent motors, actuators, flexible shaft couplings ball screws and lead screws, and a wide range of positioning components and assemblies. A product integration service offers a complementary capability, providing cost-effective sub-assemblies using standard and modified catalogue components.